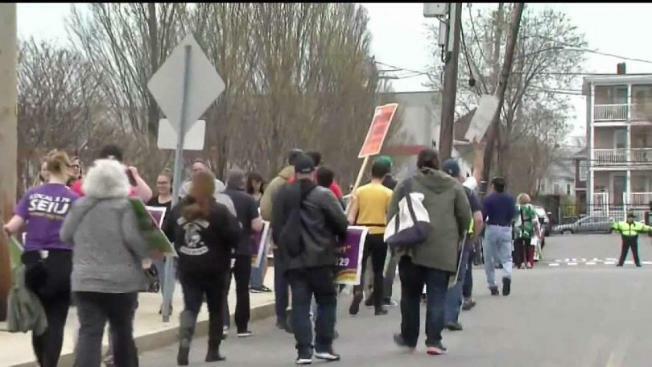 Thousands of Stop & Shop workers at 240 stores in Massachusetts, Connecticut and Rhode Island went on strike last week. Most stores are still open from 8 a.m. to 8 p.m., but some have reduced services. 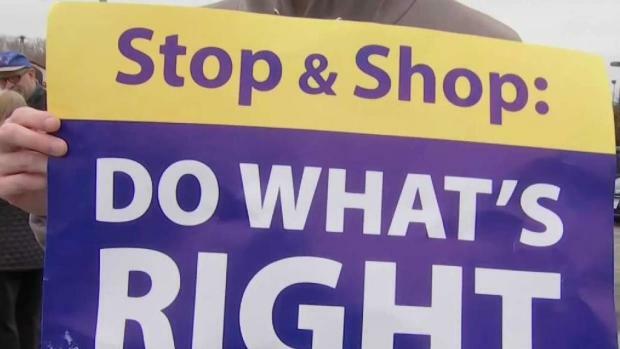 Stop & Shop's president sent a letter to customers apologizing for the inconvenience the strike is causing.